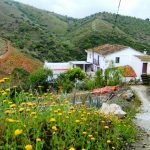 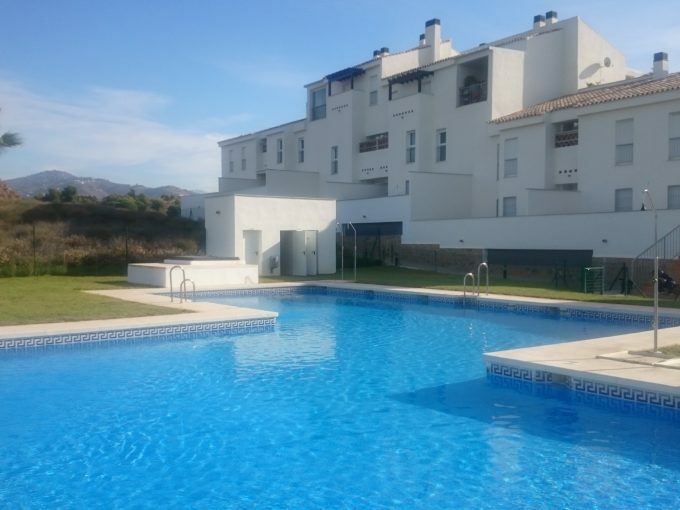 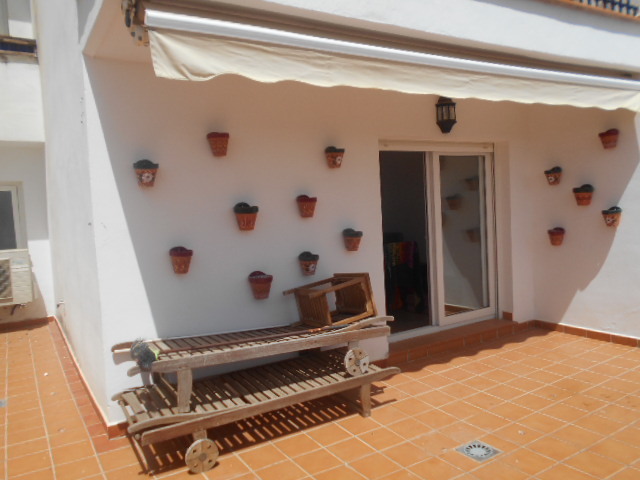 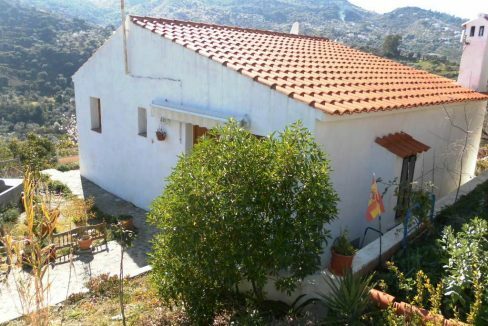 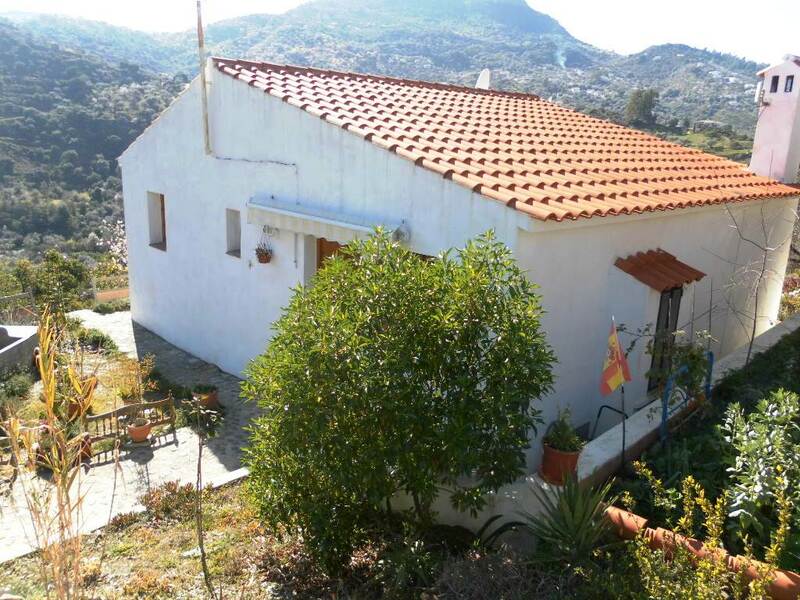 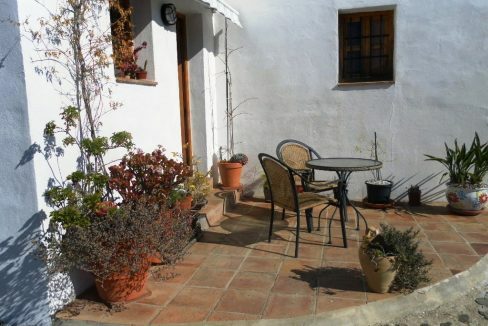 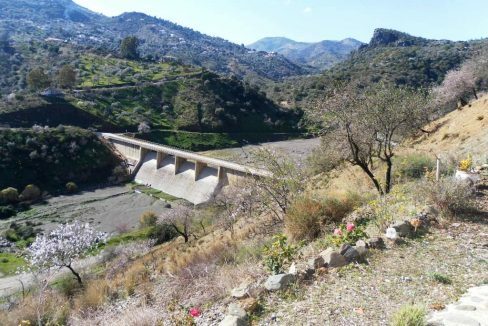 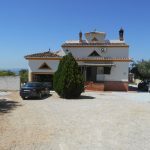 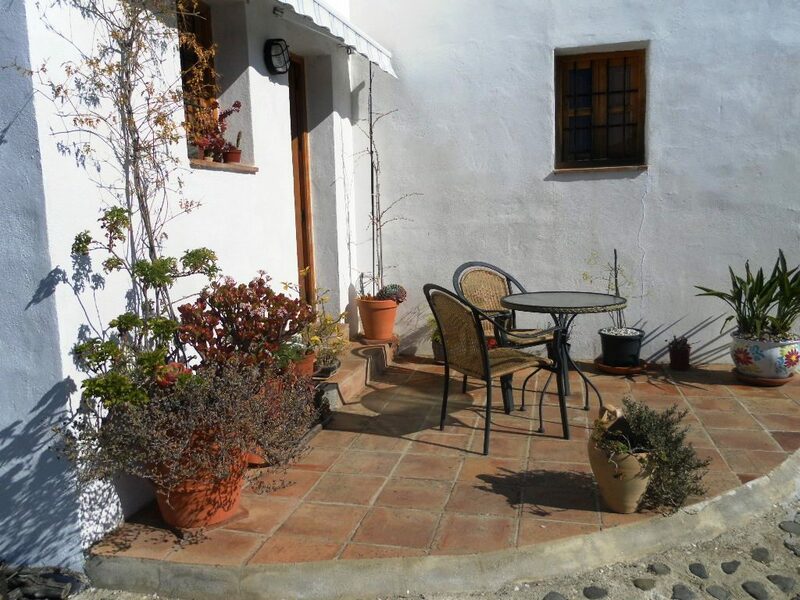 CASA PABLO is a quaint small property in the hamlet of El Romo close to the village of Comares. 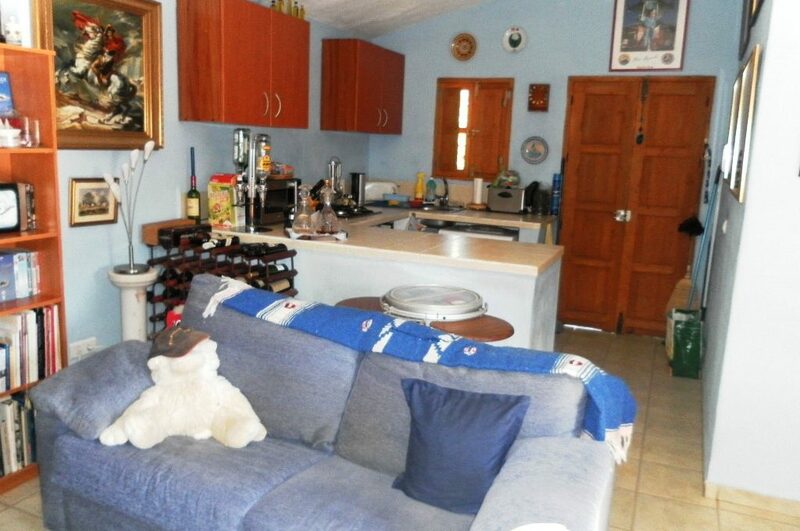 The 55m2 build has an open plan Kitchen, lounge, diner with a log burner, internet and sky tv. 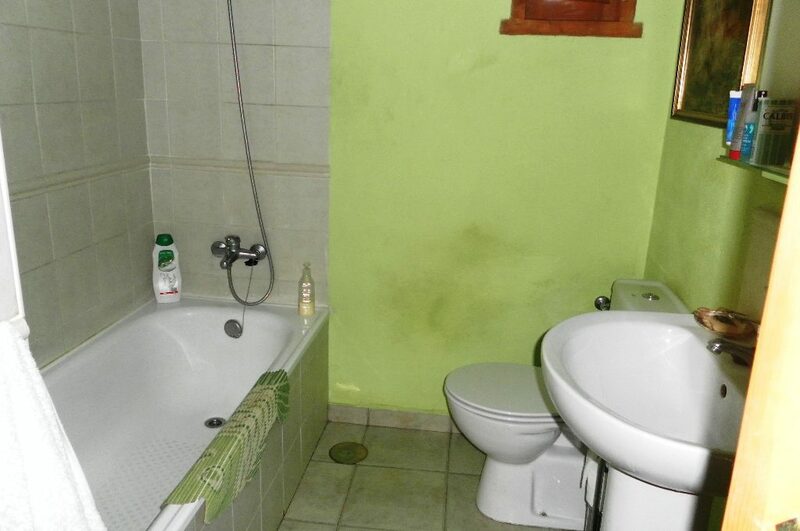 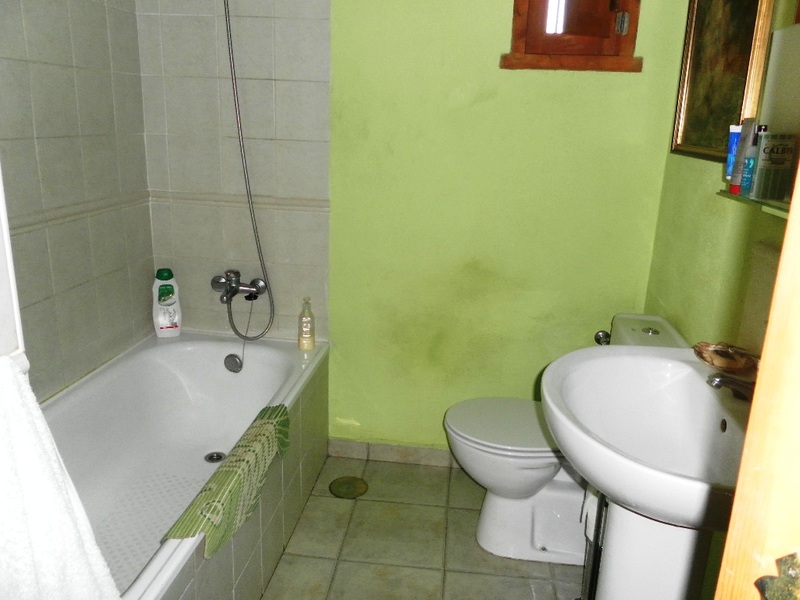 There is a double bedroom off and a bathroom with bath and separate shower. 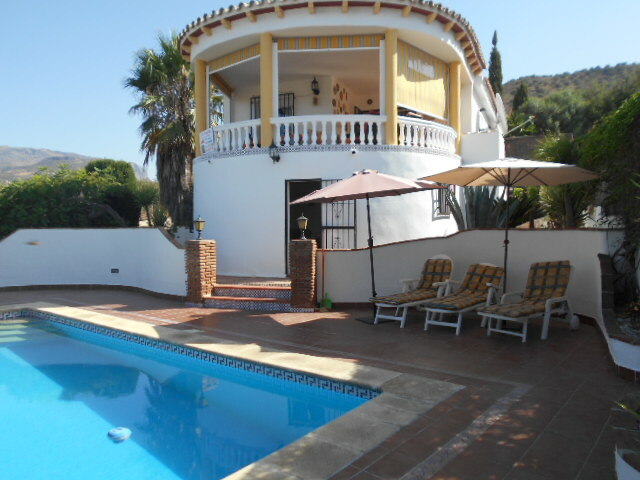 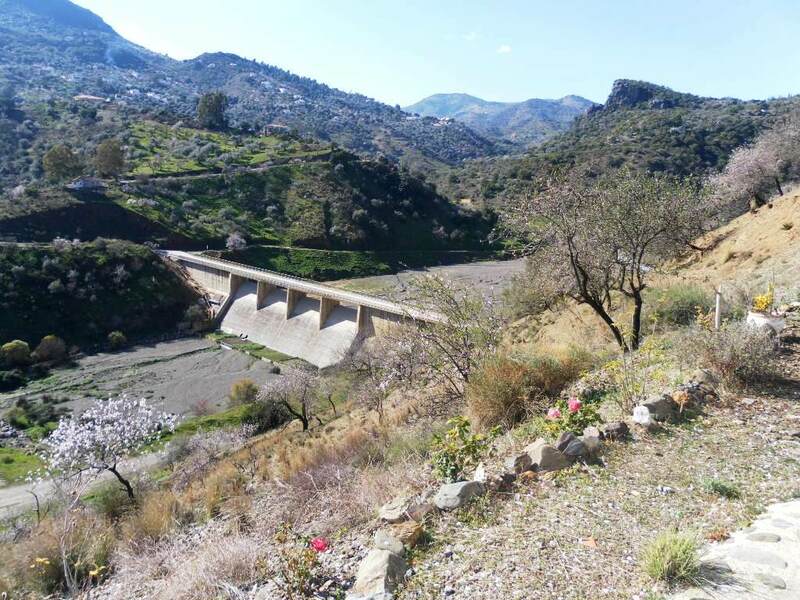 Outside the 2300m2 of land is all around, with views to the mountains, Mount Maroma and the valley below. 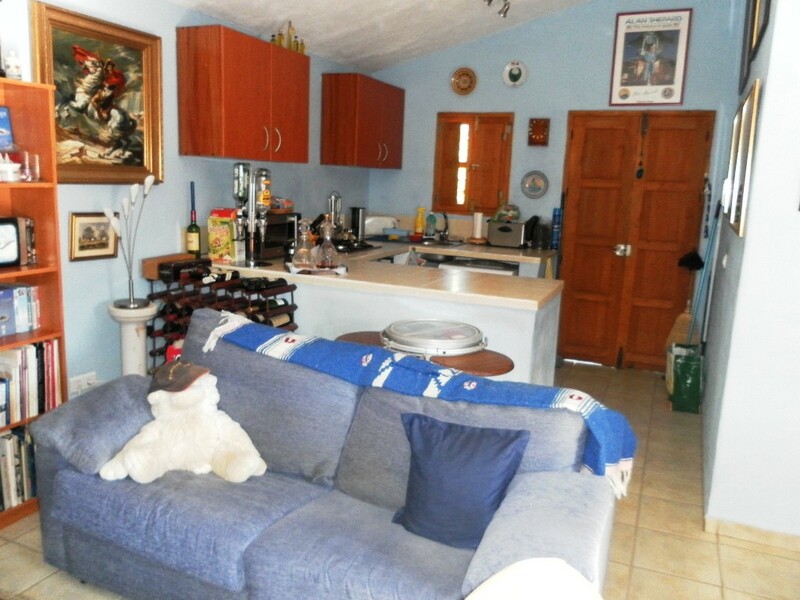 There is ample parking and it is easily accessed.